Have you noticed damage to your roof after a hail storm? Maybe you even find water leaking into your home. 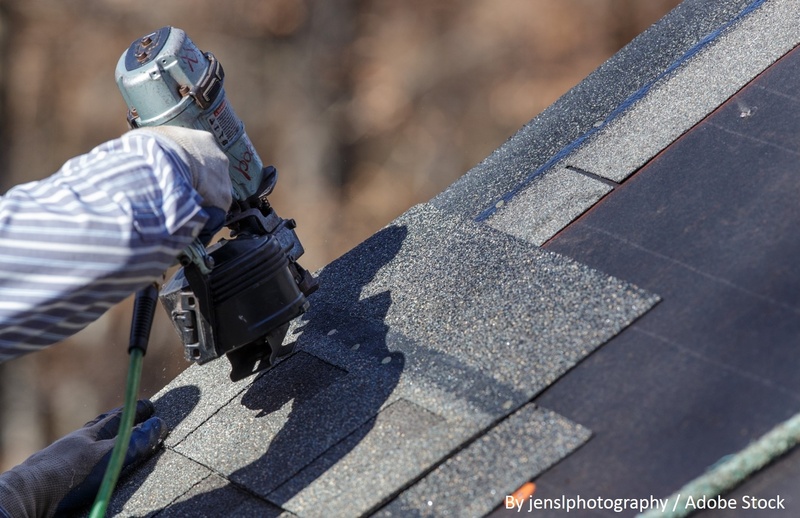 If you're wondering, "Will insurance pay for roof repair work and materials? ", read on. This is a question we get often at Longhorn Roofing. Will My Insurance Cover A Roof Replacement? As soon as you notice damage, you should contact your insurance company and submit a claim. When you call to make a claim, your insurance company will send out an insurance adjuster to inspect the roof and damage. Based on that inspection, the company will determine whether they will pay for repair or replacement. Depending on your policy, even if they do agree to pay for a replacement, you may not get the full amount. For example, if your roof is more than ten years old, your insurance may depreciate the coverage and only pay for part of the replacement. However, most policies cover depreciation (it's called recoverable depreciation.) Insurance companies typically send a check prior to the work being done, and then will send a second check for the recoverable depreciation after the work has been completed. Even if your insurance doesn't cover the roof, you will need to repair or replace it in order to avoid damage to your home. That is why we promise to work with you throughout the process to get the repairs that you need on your roof -- at a price you can afford.